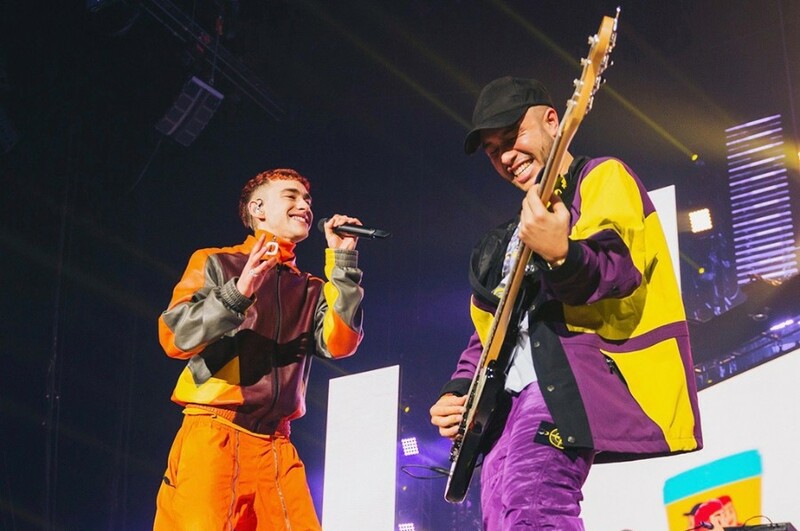 Back in November 2018, British DJ Jax Jones and London-based synth-pop band Years & Years' lead singer Olly Alexander teamed up and released their new song “Play”. Both artists first performed the song at BBC Top Of The Pops New Year 2018. On January 28, 2019, they dropped an official music video for the song. The track was written by Timucin Aluo, Uzoechi Emenike, Oliver Thornton and Mark Ralph. 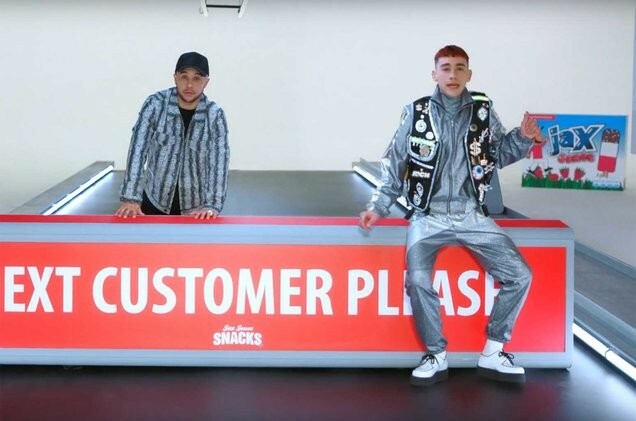 The song is included on Jax Jones' debut EP "Snacks", which was released last November. The debut EP features guest appearances from Years & Years, Ina Wroldsen, Raye, Mike Dunn, MNEK, Mabel, Rich the Kid, Demi Lovato and Stefflon Don. Jax Jones will embark on North American Tour in April and May 2019. The tour kicks off at Soundchaeck in Washington on April 18th.